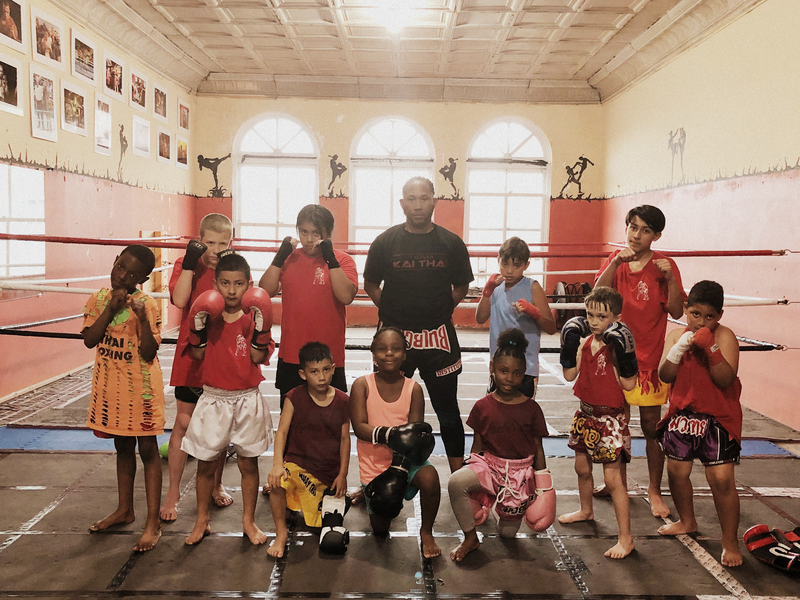 Our youth programs are tailored for children. 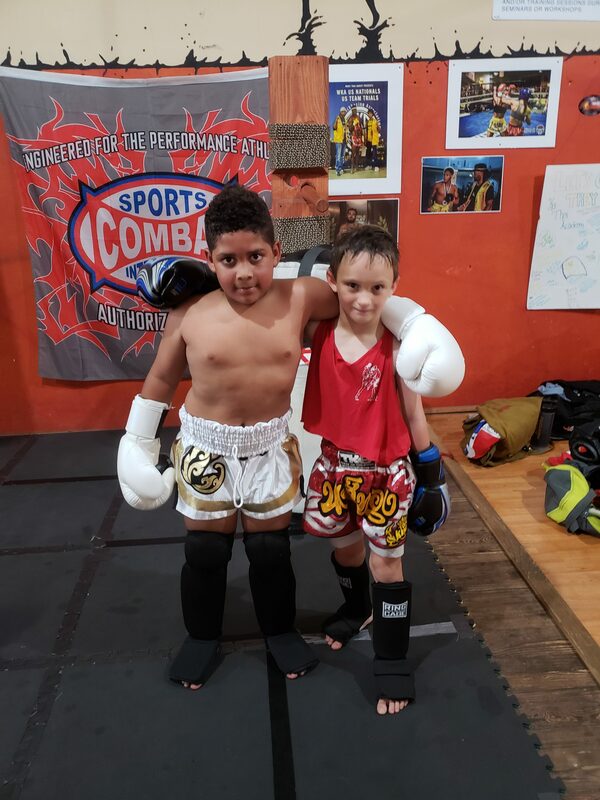 At the Kai Thai Academy, our mission is to teach our students on preventing and protecting themselves from confrontation. 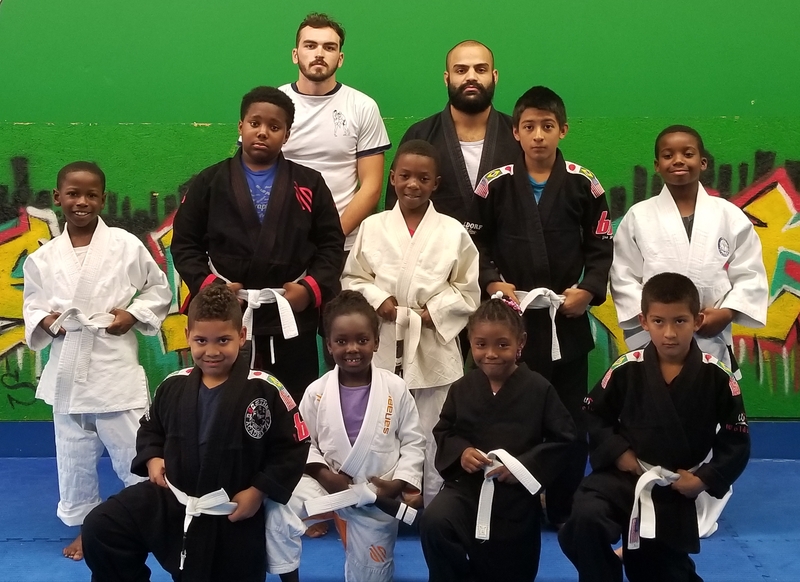 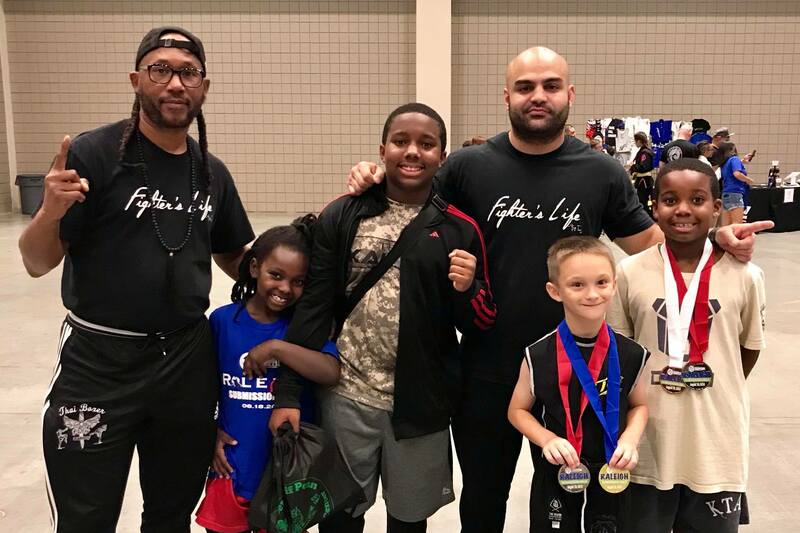 With our fundamental jujitsu program, we follow a 8 week curriculum that allows our students to grow while helping them to improve on their techniques. 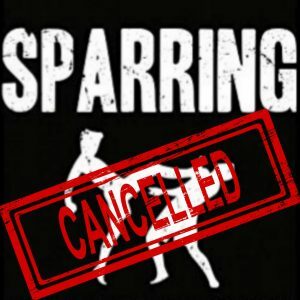 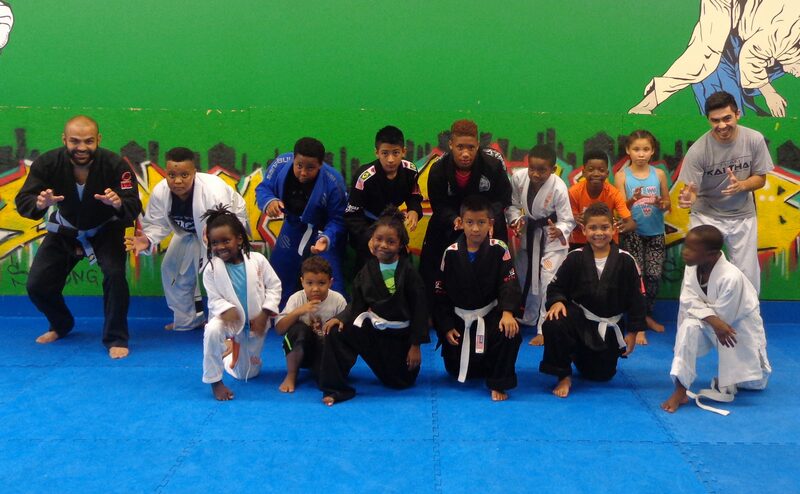 In turn, our students will learn about self defense and will be prepared for competition based tournaments. 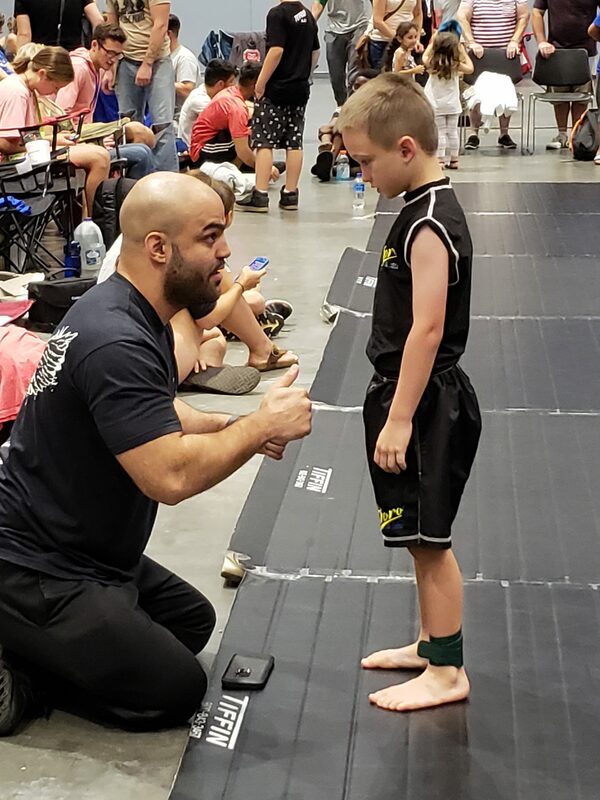 Our instructors bring fun to the mat!